Sunbrella Rugs by Colonial Mills, Inc. Integrating over 30 years of artistry with remarkable resilience, Colonial Mills produces an incredible array of braided rugs. Located below Slater Mill, the birthplace of America’s textile industry, Colonial Mills designs and manufactures each rug in the United States, with the unique ability to deliver a customized rug in just a matter of days. With an array of award-winning designs ranging from America’s Magnificent Carpet Award to the ADEX Gold Award, Colonial Mills has distinguished itself as a leader in the design industry. The Renaissance collection of Sunbrella rugs by Colonial Mills is anything but ordinary. Featuring a broad range of customizable color, trim and size options, the Renaissance Collection of Sunbrella rugs are the ultimate blend of creative craftsmanship. 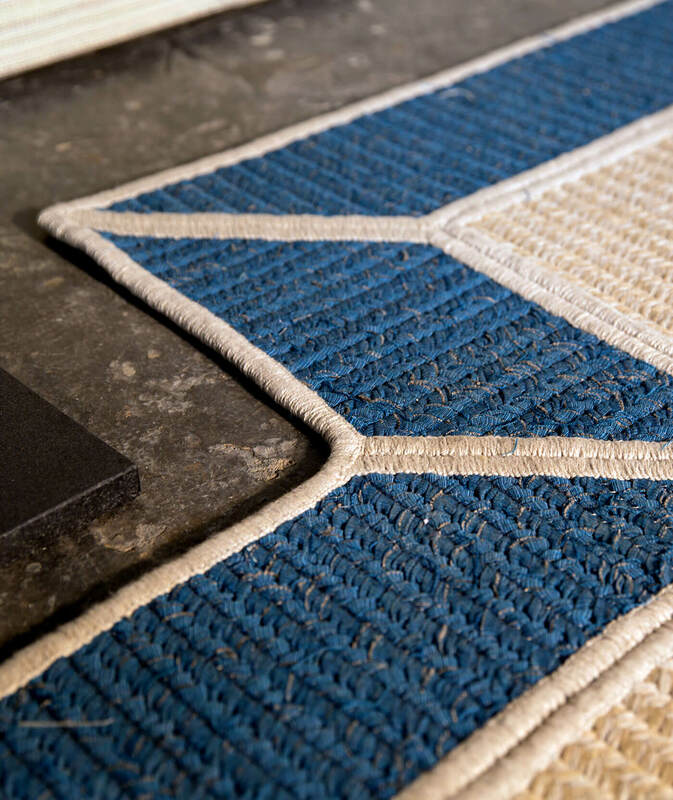 Combining virgin Sunbrella acrylic yarn with 50% recycled content from reclaimed Sunbrella fabric, these rugs not only deliver the exceptional style and performance you expect from Sunbrella, but they are environmentally responsible. For spaces of all shapes and sizes, the Renaissance Collection of Sunbrella rugs by Colonial Mills provides the perfect, custom solution for defining spaces, indoors or out. 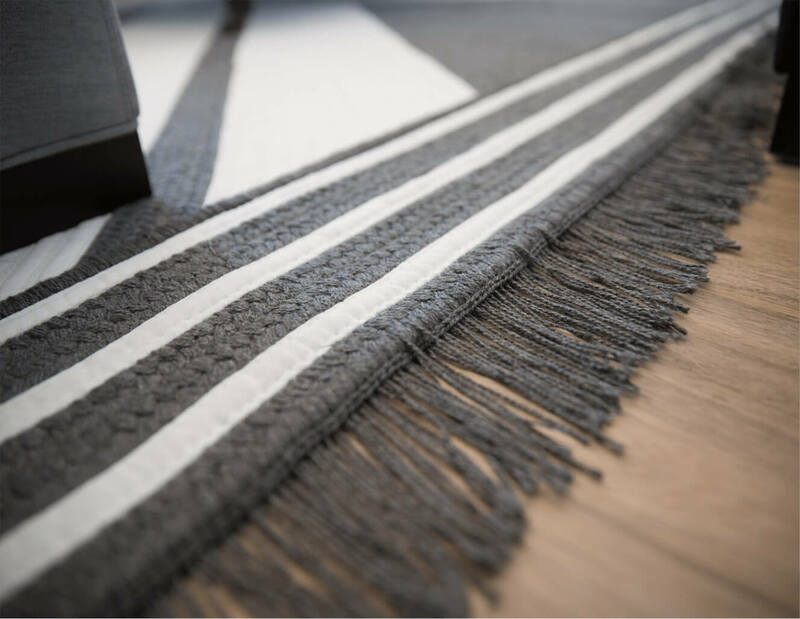 For a truly customizable look, in addition to the Renaissance collection of braided rugs, CMI also crafts an assortment of beautiful rugs with Sunbrella fabrics that are tailored to meet your custom specifications. Whether it is a decorative border or a custom pattern, this capability expands the color options and design potential.